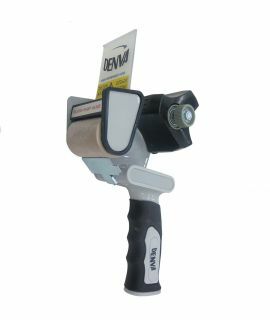 Denva™ brown packaging tape is a very popular choice for sealing and bundling boxes, cartons and parcels. 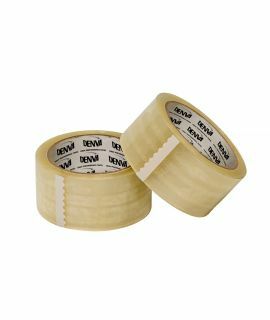 This high-quality, high tack parcel tape is ideal for every day packing use. A very versatile and economical adhesive tape sticks to most paper and board surfaces, helping to secure goods for transit or storage. We have a choice of widths available in brown/buff as below.